Up to 13 + providers via downtown link. 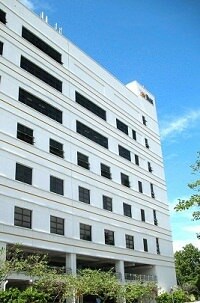 This seven (7) story office and telecom hub and data center was constructed in 1983 and consists of 267,117 square feet. 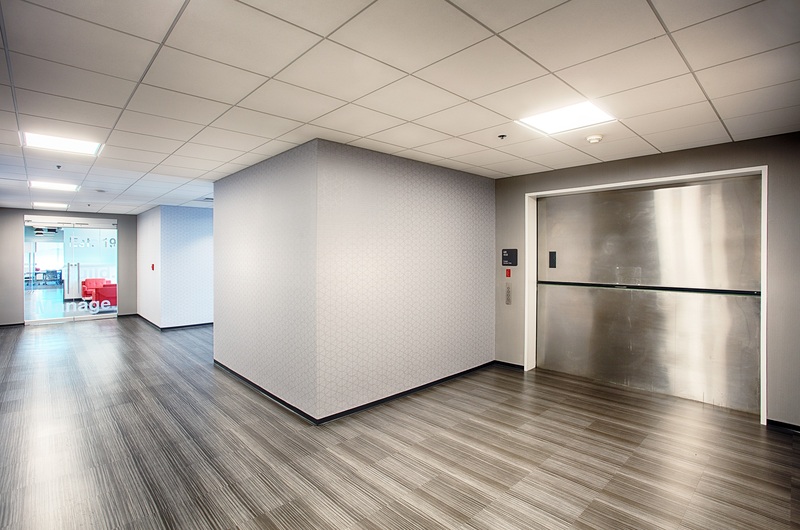 Recent improvements exceeding $7 million dollars include a new roof, upgrades to the lobby, elevator cabs, and common areas, restrooms, windows and HVAC infrastructure. Each floor is designed to accommodate traditional office users as well as data center space. 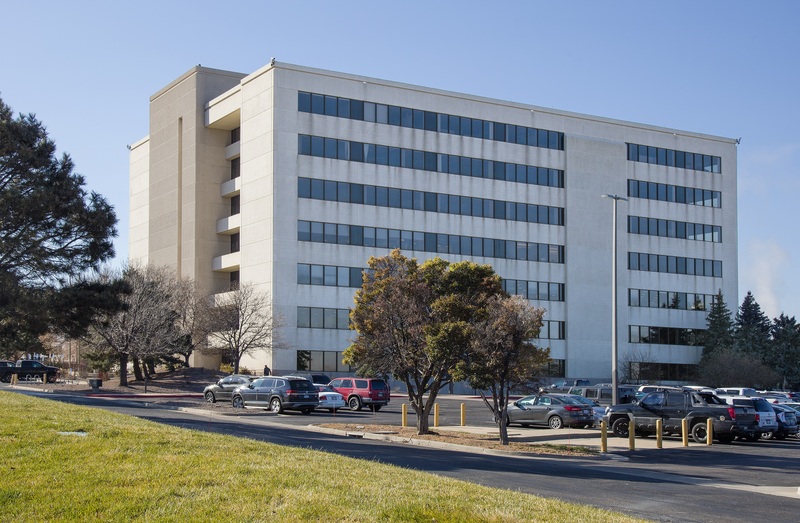 Overall, the property sits on 12.16 acres in the Washington Square Business Park, a popular business park near the intersection of Interstate 25 and 120th Avenue. Washington Square Business Park has over 220 acres and is the corporate home to AVAYA, Hensel Phelps Construction, and Google among others. 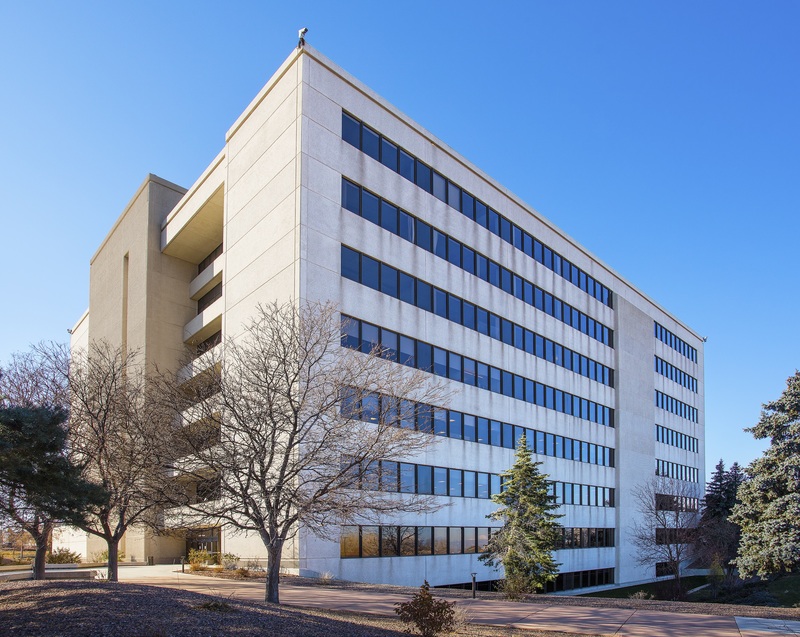 This area has convenient access to the interstate and Downtown Denver as well as close proximity to Denver International Airport. 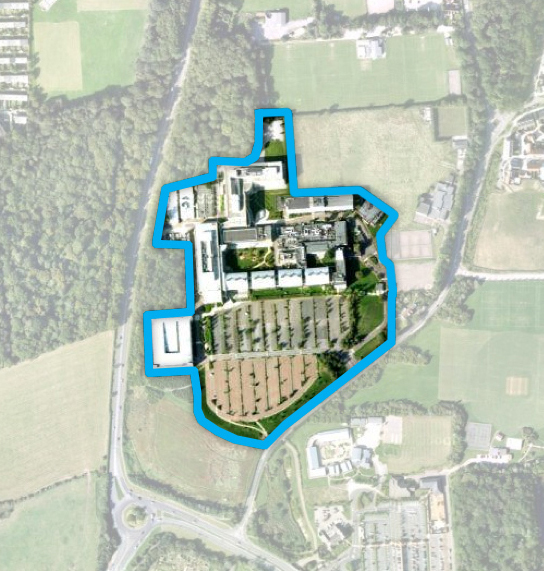 The property is additionally located in an Enterprise Zone. This (EZ) designation allows taxpayers to earn a state income tax credit by investing in Enterprise Zones. These tax credits can include a tax credit for equipment purchases, new job creation, health insurance and job training. Thornton is the sixth largest suburb of the Denver Metro area and the 213th most populous city in the United States. Major employers in Thornton include Google, Amazon and AVAYA. 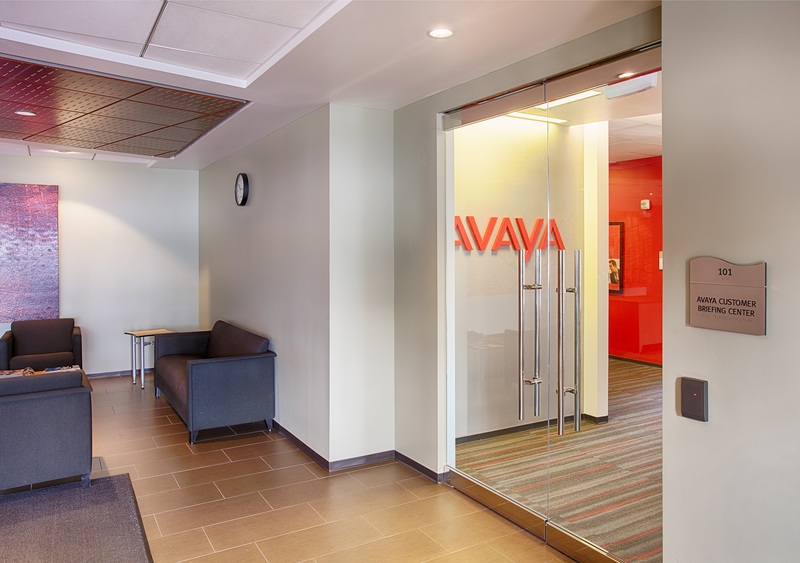 This property is 50% leased with AVAYA being the largest tenant. Hensel Phelps Construction is the second largest tenant. 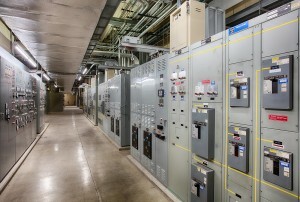 51,000 square feet is data center space with 5.5 MW of power available. 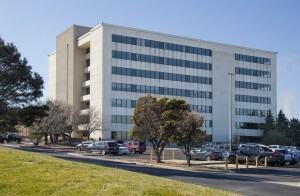 A unique aspect of the property is that it has access to a fiber link to 1500 Champa Street, linking the site to 13 of Denver’s fiber providers. Cincinnati Ohio Data Center for Lease. DC Tier II, Office Class B. $400 per rack all inclusive. DC up to 48 racks, expandable. Attached office avail. Plug & play data center, IT architecture and support available. 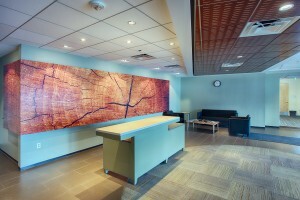 Phone, internet, copy, kiosk services, conference rooms and event areas. Easy access to downtown, I74 and I75 freeways. Identity / signage available. Space available from a single rack to 5,000 contiguous SF. Rate and term negotiable. Immediate occupancy. 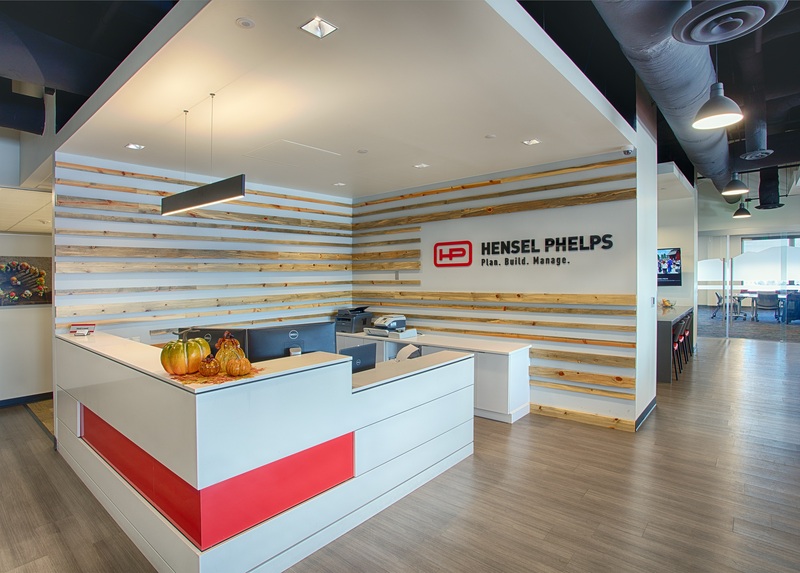 This sublease includes two suites totaling 4,379 square feet at the premier data center in St. Louis. 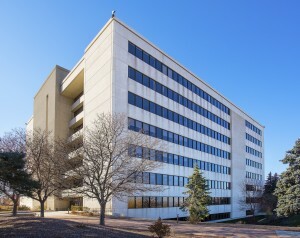 Both spaces are available for sublease through February 2021. 210 N Tucker Blvd, St. Louis, MO 63101. This Hong Kong facility is one of the largest and most technologically advanced carrier neutral Data Center facilities in Hong Kong and in the Asia Pacific Region. 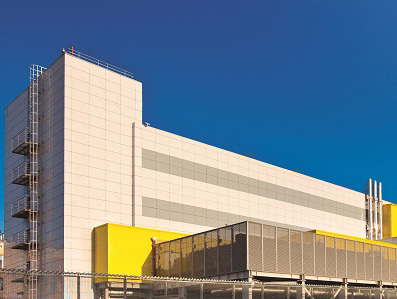 A Tier 3+ purpose-built 4-story Data Center facility is strategically located in Tseung Kwan O, New Territories. 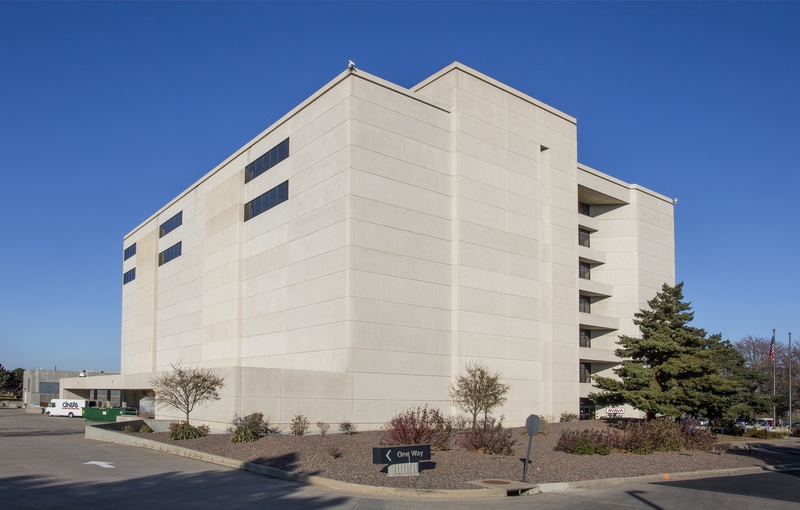 The three-story stand-alone facility is protected by a 7.8-foot tall concrete wall and provides multilingual customer service in a fully managed environment. 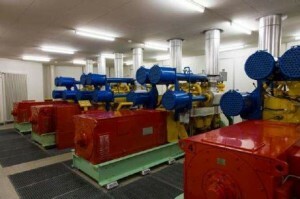 This Moscow facility is the first Russian Data Center to be provided and managed by a globally trusted brand. It is strategically located in the center of the capital, within a 66,736 sq ft colocation facility, the only Tier III design and facility certified site of its kind in Eastern Europe. A carrier neutral Data Center with a meet-me-room and connected to the M9/M10, is well positioned to ensure your business can grow within this now accessible emerging market. Multinational corporations have access to multilingual remote hands staff and guarded by highly impressive security levels making it the most secure commercial Data Center in Russia. The Data Center is newly opened in February of 2016. It offers high-density colocation services enabling the hosting of heavy load IT infrastructure and meeting a wide range of customer needs, from private cloud to business, Internet content and public cloud infrastructure. 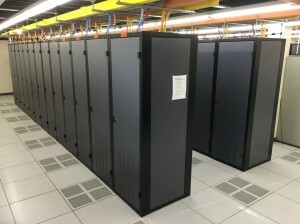 The Data Center offers high-density colocation services enabling the hosting of heavy load IT infrastructure and meeting a wide range of customer needs, from private cloud to business, Internet content and public cloud infrastructure. 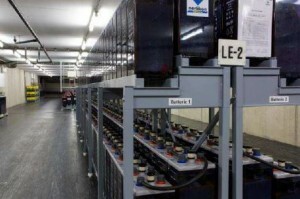 The latest energy efficient equipment and LED lighting employed to achieve 1.31 PUE (designed). State-of-the-art Tier 3 plus Singapore Data Center offering carrier neutral, premium colocation in the ideal APAC location for multinational corporations expanding their business into this hub city of the Asian market. With the vast number of multinationals expanding their presence in Asia through Singapore, the country has quickly become a hot spot for Data Center and cloud computing development. 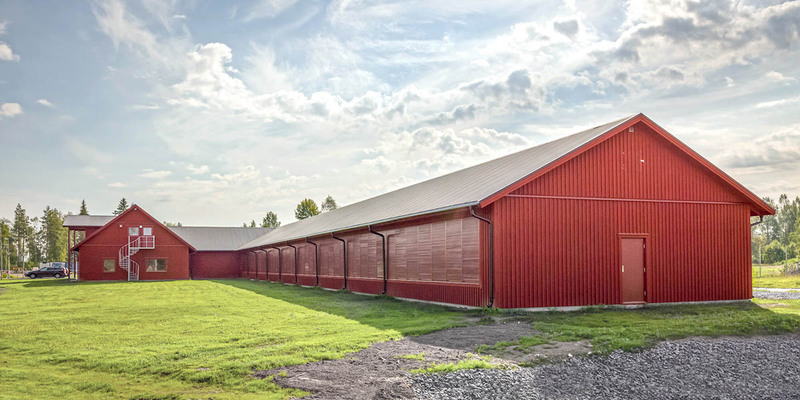 This Leuk Switzerland data center Tier III design and build project will be delivered with availability of up to 15 MW and approximately 80,000 square feet. The facility is available for colocation or single tenant occupancy. 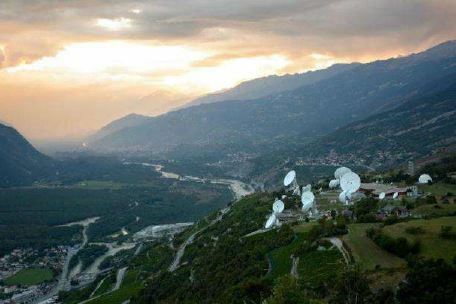 The site is an existing network communication facility with global connectivity to major Internet exchanges around the world and low latency direct routes to US, EMEA, LATAM & APAC. Adjacent to the current building are vacant parcels of land that are zoned for development and these areas can be reserved by for future creation of a large scale expansion facility. 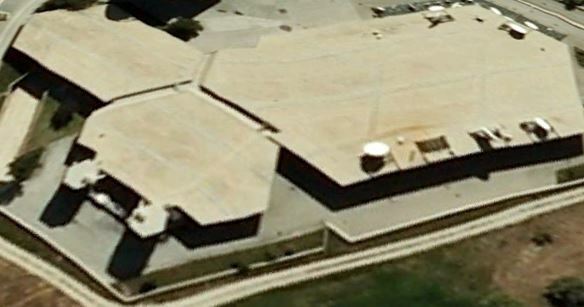 This is a high security location with existing exceptional physical security characteristics. Immediate depending on size requirement. Up to 50 MW at full build. Home campus to LINX including over 500 carriers and related providers. 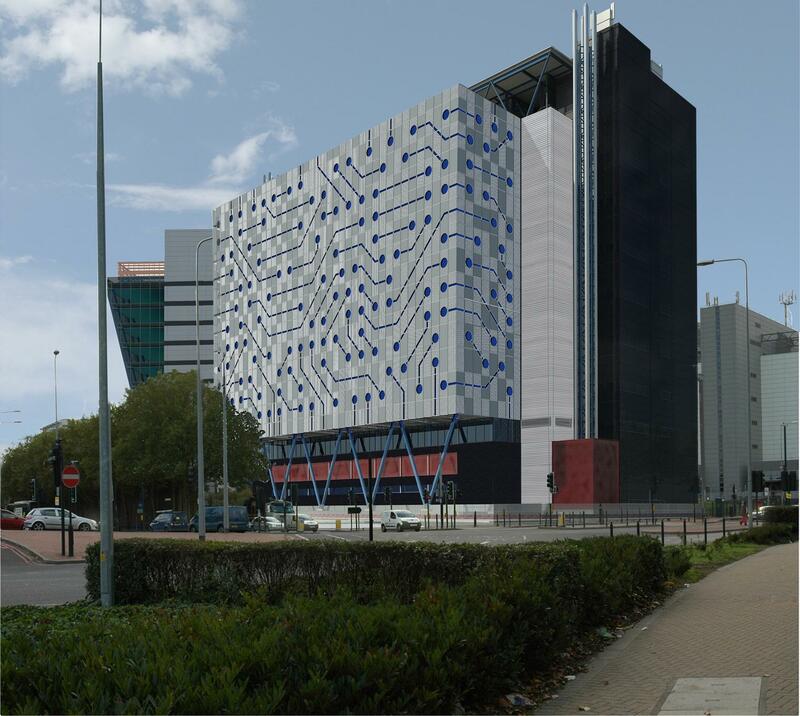 State of the art 2016 London UK data center with 250,000 square feet of space in the Docklands area. 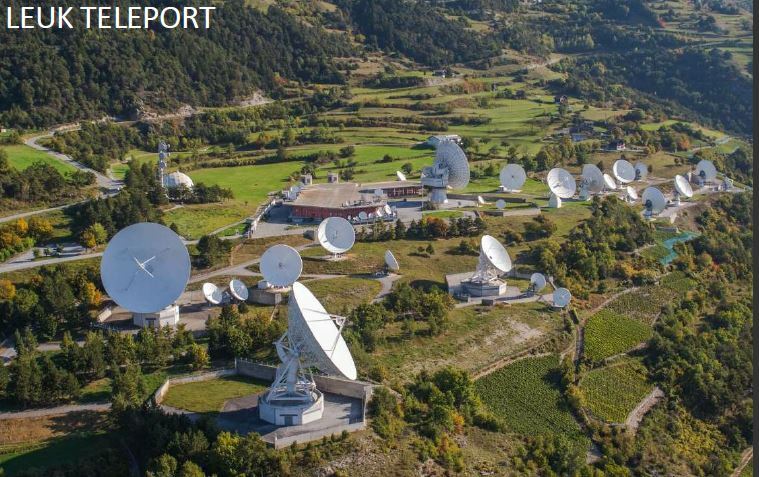 The facility is planned for 50 MW at full build out and access to over 500 carriers, ISP’s and ASP’s. 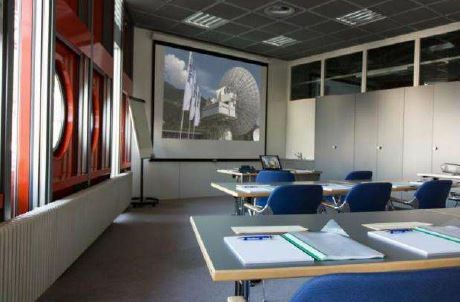 The facility campus is also home to the London Internet Exchange (LINX) and has more than 700 members from around the globe. 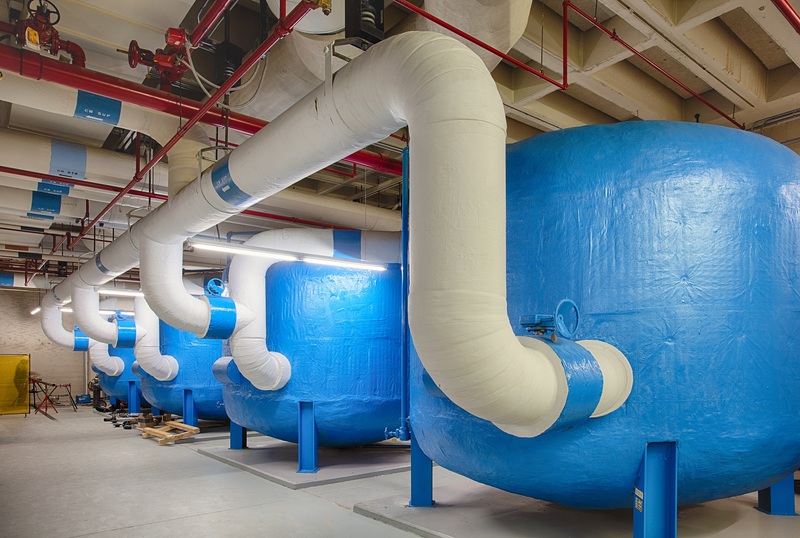 The facility will be the first multi-floor data center in the world to feature a vertical Indirect Adiabatic and Evaporative cooling system, delivering a power usage effectiveness of 1.16. Single cabinet to wholesale requirements available. Central Frankfurt, Germany Data Center. 20 MW at full build. Connected to Europe’s second largest Internet Exchange, the DE-CIX with over 400 international and domestic ISPs and carriers. This highly secure Frankfurt Germany Data Center provides one of the largest housing facilities in Germany with reliable environmental controlling systems and scalable power options. 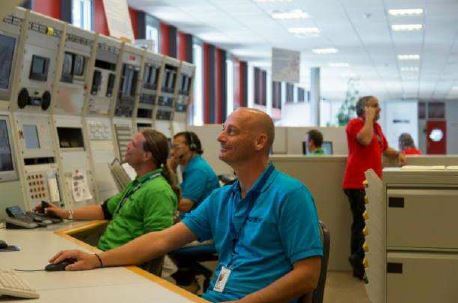 Connected to Europe’s second largest Internet exchange, the DE-CIX with over 400 international and domestic ISPs and carriers establishes Frankfurt as the ideal colocation facility for fast-growing multinational corporations and SMEs. Tier 3 Data Center stretches over a 700,000 square feet with an immediately availability of fully-fitted colocation space. 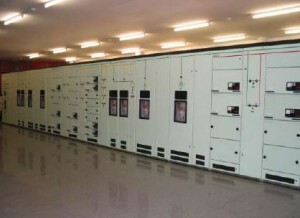 Cabinets from 8+ KW. Space available from a few cabinets to wholesale. Immediate occupancy depending on size requirement. This Paris France colocation data center offers high security, secure electrical power supply, connectivity, 99.999% uptime reliability, a state-of-the-art data storage platform and virtual servers to create custom information services. This expansive site covers 700.000 square feet with 15 MW and 10 on site carriers, with access to over 70 carriers. 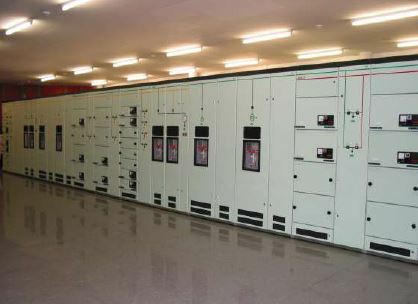 3.2 MW diverse local hydro power, 120 MW available. Lowest cost energy in EU, 100% hydroelectric renewables. Four local providers. Multiple, diverse dark and lit fibre routes back to Stockholm and Helsinki and then from there to the major exchanges in London, Paris, Amsterdam and Frankfurt. 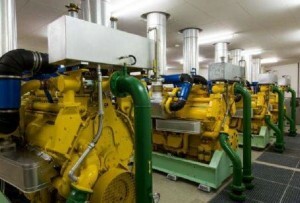 This Sweden colocation facility provides a complete range of colocation options for your equipment. 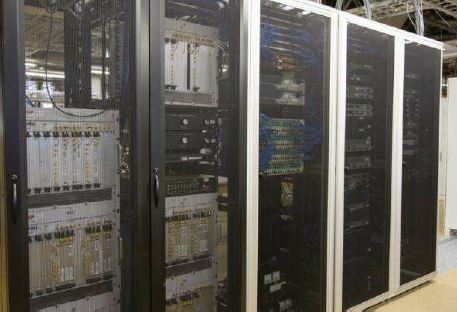 From individual racks to dedicated secured areas and suites to entire data halls configured to your precise requirement. 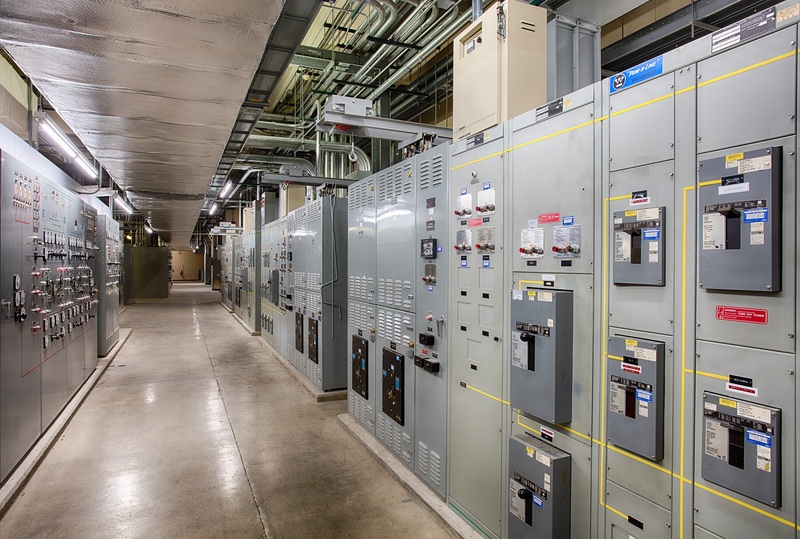 All of the power at this data center is generated at Hydroelectric plants – renewable and causing zero C02 emissions. The facility is a carrier neutral facility and connectivity is available from several providers. Cloud and data center campus, blending business with hyper-connectivity. 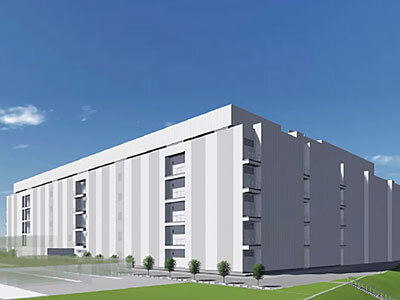 Kao Park Data Center Campus will provide four completely independent 26,500 SF data centers with availability from 1MW up to entire, multi-MW data halls. 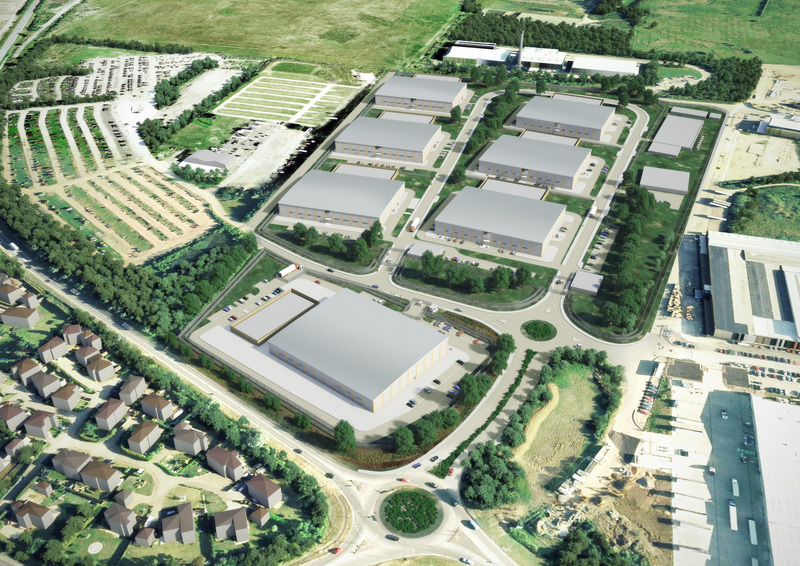 Strategically positioned in the town’s burgeoning Enterprise Zone of 51ha, Kao Park sits at the heart of Harlow’s newest generation of science and technology innovators. 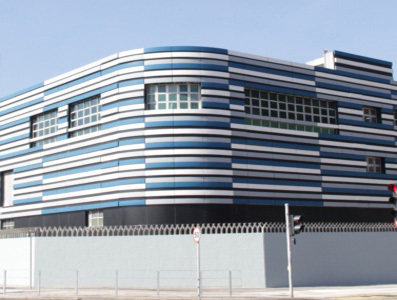 This Dublin, Ireland Colocation Data Center provides a range of technical facilities and services to clients seeking mission-critical Data Center services. The Tier III+ wholesale colocation facility is live for service with 65,000 SF of high power density, wholesale colocation space. Clients benefit from diverse on-site presentation of over 20 independent fibre carriers, 24 hour onsite operations, low PUE of 1.15, up to 16 MW live power availability, dedicated client offices (if required), and build rooms. 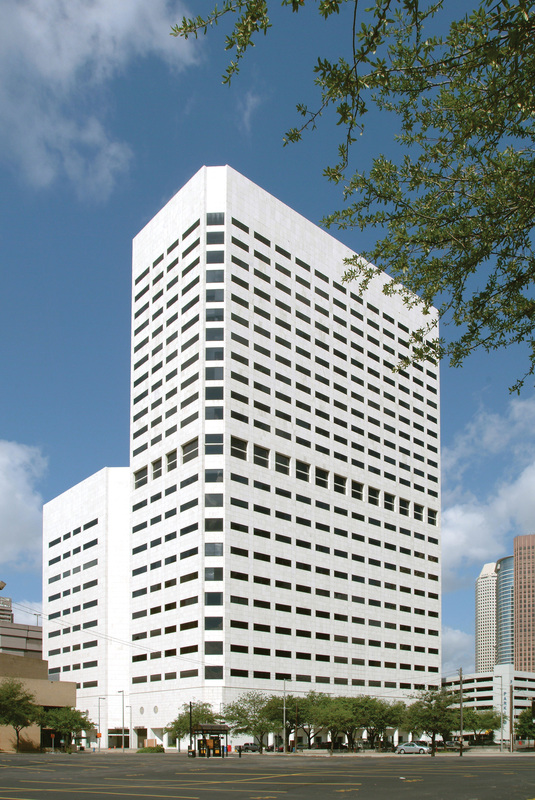 The Houston colocation data center is 40,000 Sq Ft Ready-to-Occupy Colocation + 108,000 Sq Ft Shell Space. 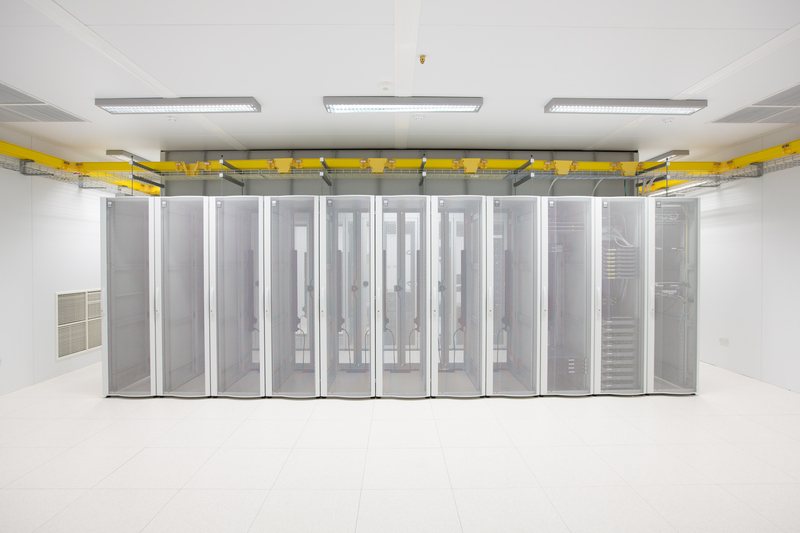 This state-of-the-art data center provides colocation of critical IT operations. Additionally this site has 100,000 Sq Ft of office, business continuity and disaster recovery space. 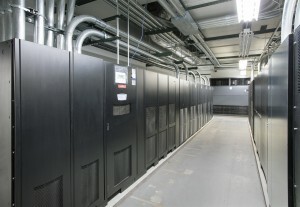 The facility will meet or exceed any requirements for colocation, business continuity, or managed services.